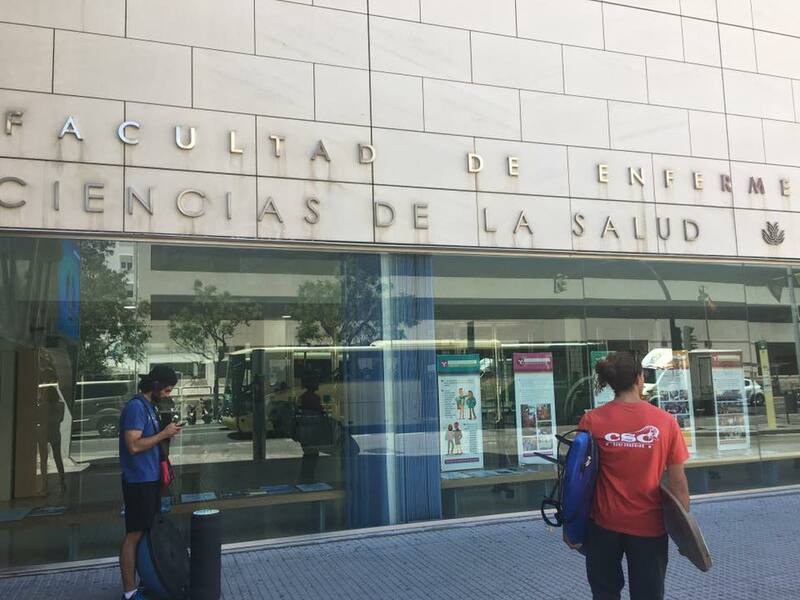 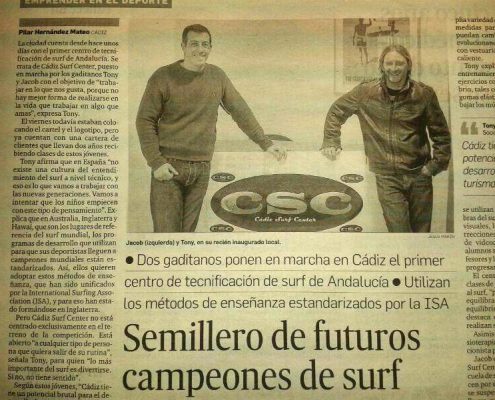 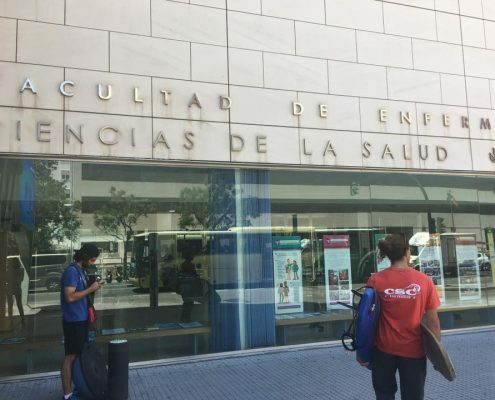 Cádiz surf center is the first technology center in Andalusia. 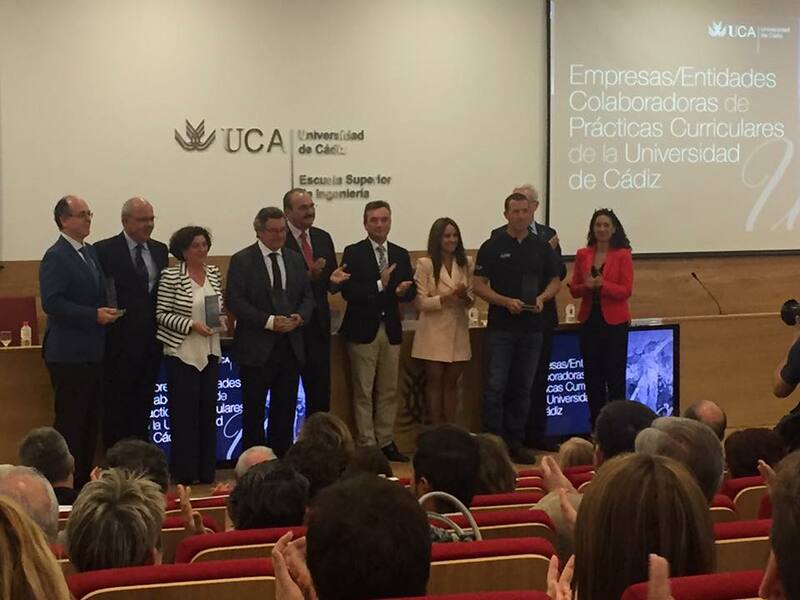 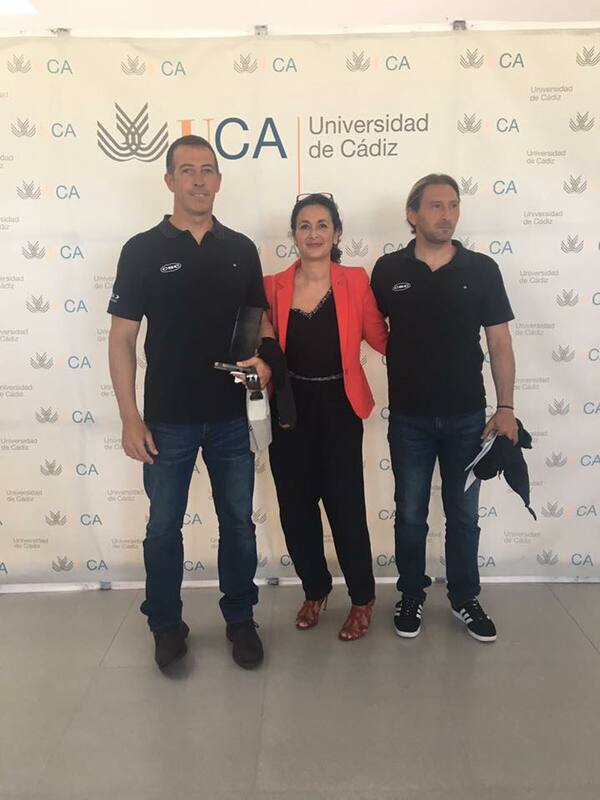 It is the official center chosen by the UCA for the curricular practices of university degrees. 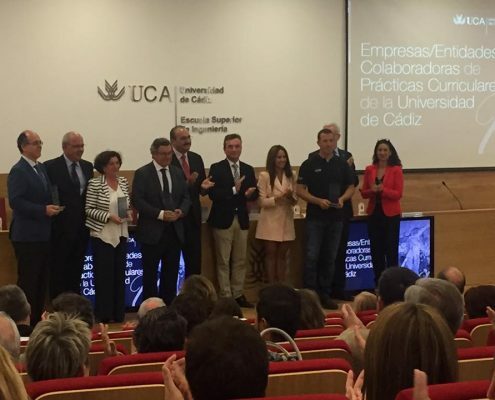 Recognized as a collaborating company for curricular practices 2017/18. During 5 years many students in practice have passed through our center and after ending their practice time they have joined the staff. 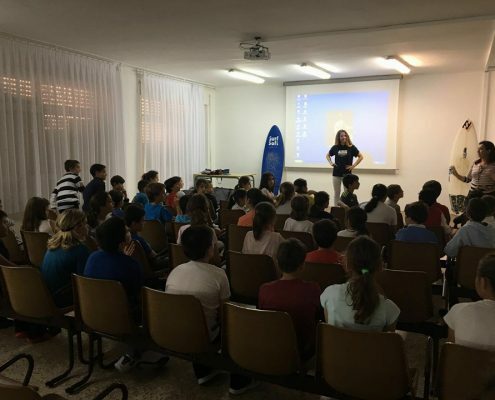 Surfing as an emerging sport is a discipline in full evolution and development and there are more and more academic specialties interested in their study such as medicine or neuroscience to name a few. 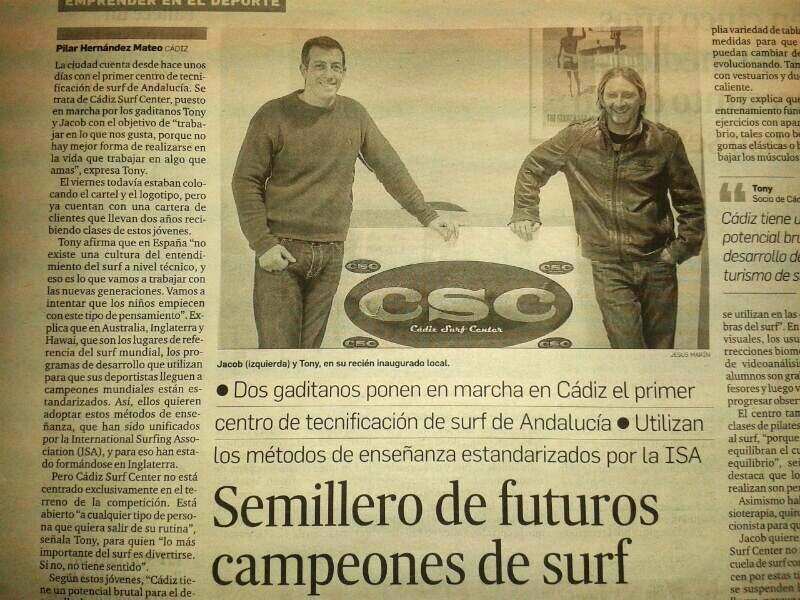 And CSC collaborates as a technology center and provides the necessary support to facilitate their work of these projects. 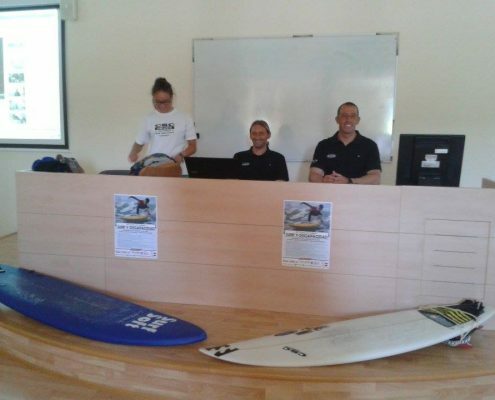 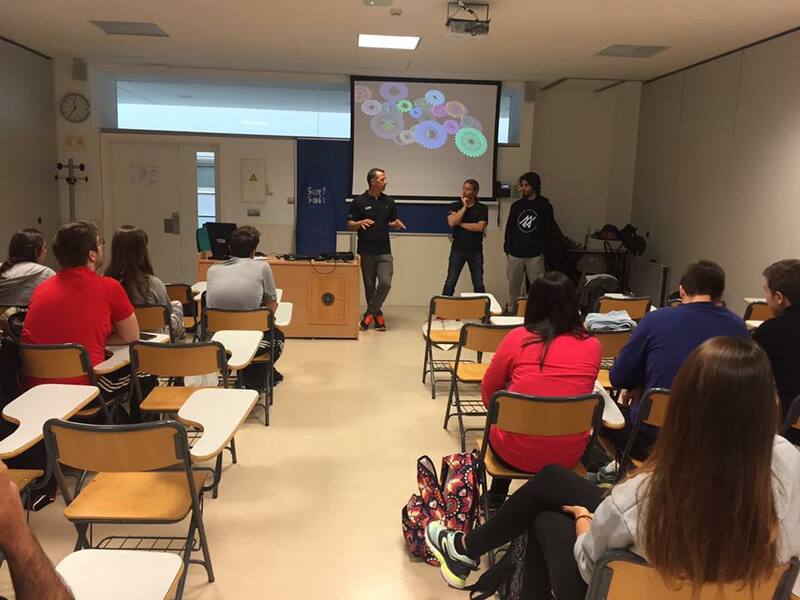 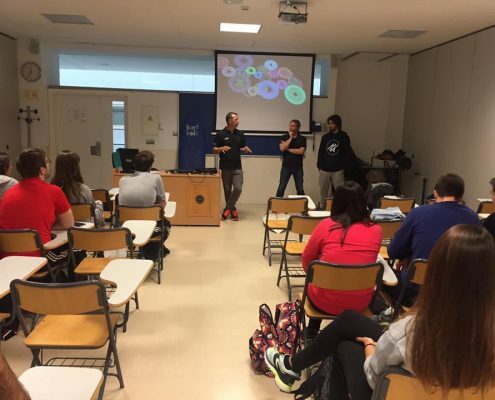 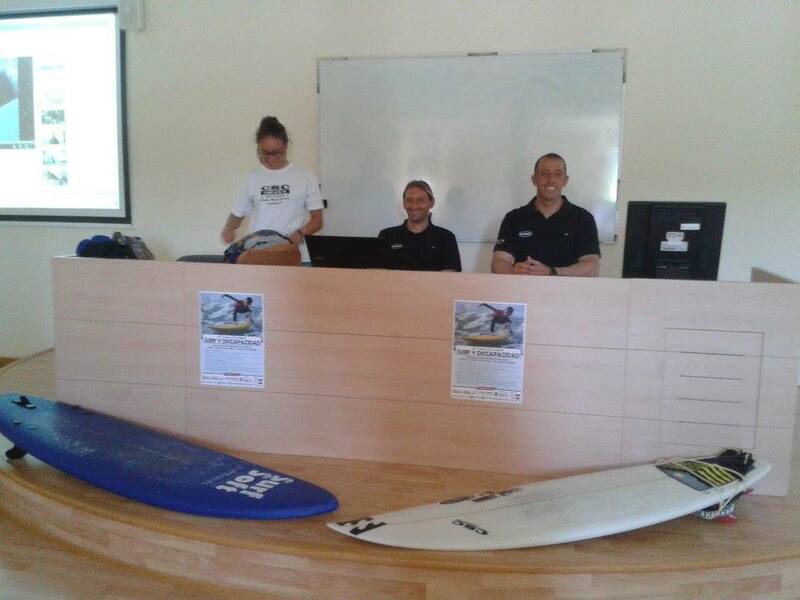 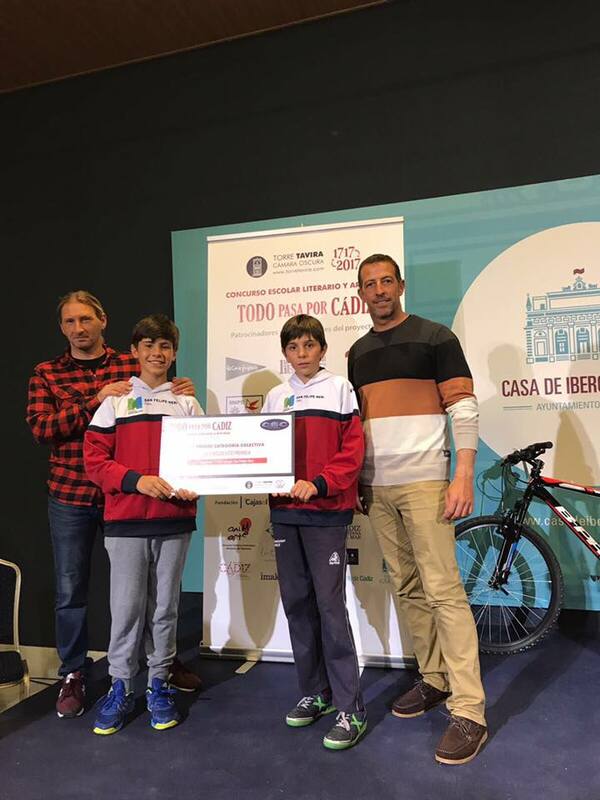 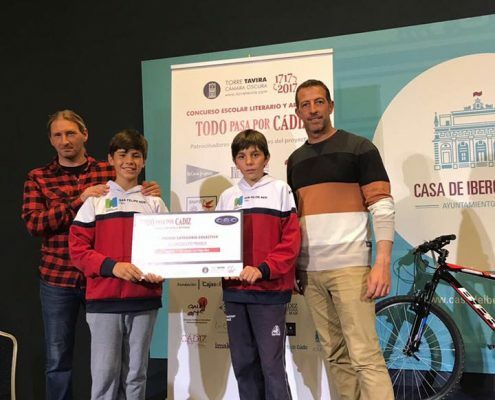 Presentations in different schools to promote surfing as an emerging sport.